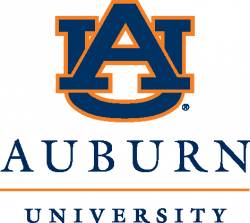 Auburn University offers many opportunities to engage in sustainability-related activities. You can volunteer for a cause you are passionate about, join in on abundant learning opportunities, participate in health and wellness initiatives, and more. There is something for everyone! 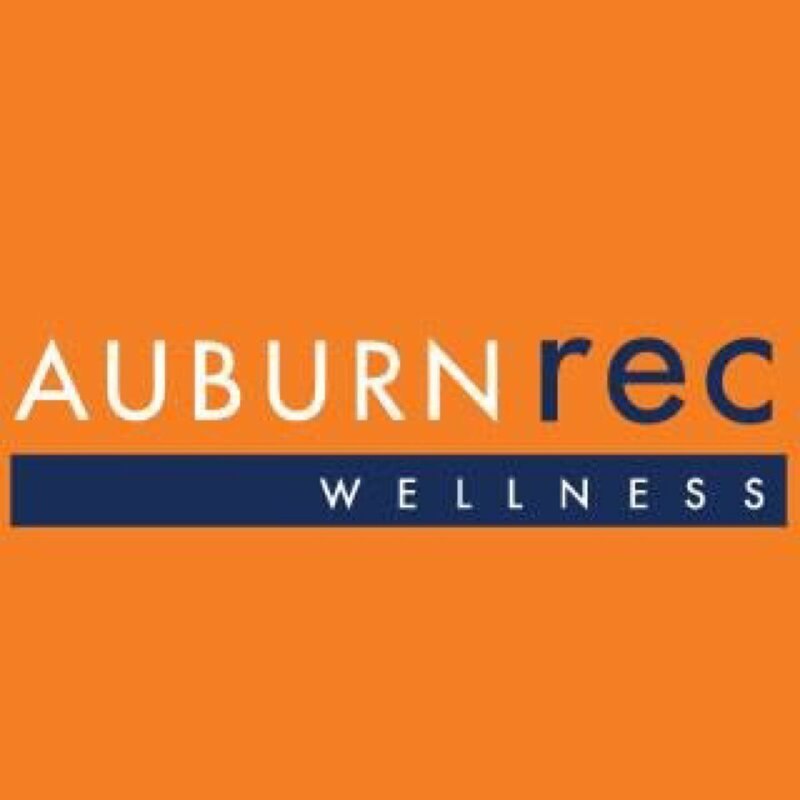 Provides a central resource for volunteer opportunities and community service in the Auburn community. Visit their website for volunteering opportunities, schedules, and to get connected. One-time or ongoing opportunities exist to help recover unserved food from campus dining venues; package it into nutritious meals; and/or deliver to community members who face food insecurity. Provides waste reduction opportunities and quality recycling services. Opportunities to assist with Game Day Recycling, labeling recycling bins, or working at East Alabama Recycling Partnership events. Visit their website to learn more about recycling at Auburn University. Conducts biodiversity research, preserves & documents biodiversity, & leads & promotes activities related to natural history education. Opportunities to assist with maintenance and use of museum’s collections. Visit their website to learn more about the museum and how to volunteer. 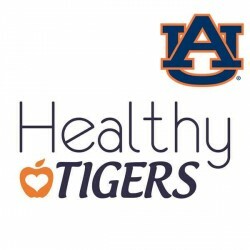 Provides health services and education to the Auburn community, including mental, sexual, emotional, and physical health. Opportunities to engage with the BeWell Hut, We.Auburn, Auburn Recovery Community, QPR, and more. Visit their website to learn more about their programming and engagement opportunities. 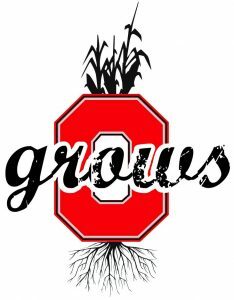 Visit our Student Groups page to learn about student organizations on campus exploring issues related to sustainability. Search the Organizations Directory to find a complete listing of official student organizations at Auburn. Various committees and councils for employees to get involved with depending on their employment position, including University Committees, Faculty Senate, Staff Council, and the Administrative & Professional Assembly. 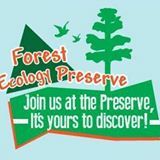 Provides programs, experiences, nature trails, and natural habitats for education, study, and relaxation, while creating an atmosphere of discovery and stewardship toward our natural world. Visit their website for events and volunteering opportunities. 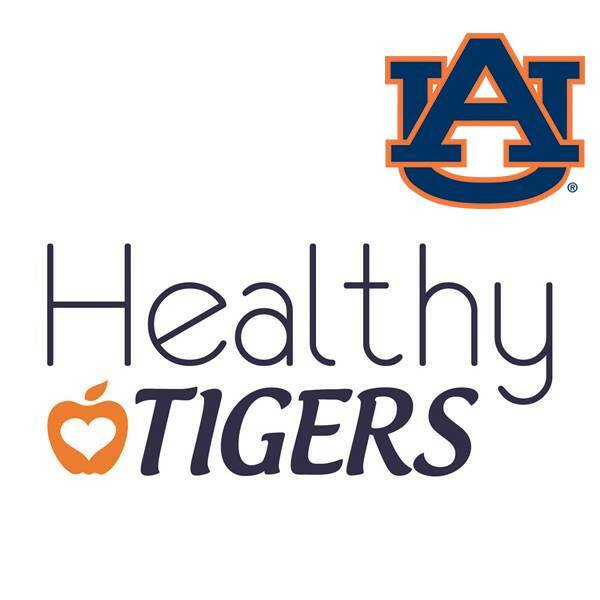 Motivate and inspire the Auburn University community to safely participate in activities that lead to positive interaction with others, an active and healthy lifestyle, and a lifelong commitment to wellness. 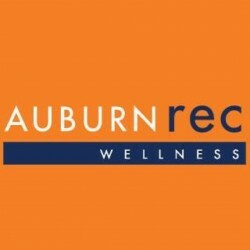 Their website has links to Auburn Outdoors and other wellness and fitness information. Citizen volunteer, water quality monitoring program covering all of the major river basins in Alabama. Visit AlabamaWaterWatch.org to learn more about their work and how to volunteer. As an effort in localism, Opelika Grows seeks to model an approach to civic engagement that relies on local capital and capacity to address local needs. School reform, hunger relief and city beautification are not specific to any one city but every city has the potential to leverage the learning potential of gardens in service of community need. Volunteers are needed to help with all or part of the summer Farmer’s Market (Tuesdays between 1pm-7pm from mid-May to late-August), and can also be used in community/school gardens. Visit OpelikaGrows to learn more about the program and for additional contact information. 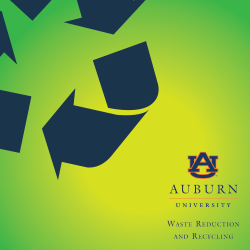 To help preserve the “loveliest village on the plains” and promote sustainability through a community effort of monthly litter collection and recycling at the group’s adopted spot on campus. 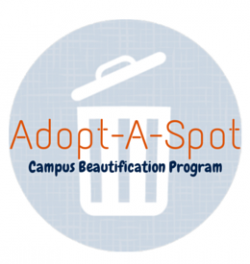 Visit the Adopt-A-Spot website to learn more about how the program works and to reserve a spot on campus. Engages employees to be more conscientious about their health and encourages habits and behaviors that result in healthier and more balanced lives. Visit their website for more on wellness initiatives and learn how to save on your health insurance premiums. Comprised of 25 students who are co-enrolled in three core courses in a particular theme or interest. Many majors have learning communities, in addition there are interdisciplinary learning communities. Trains volunteers in language, technical, and cultural engagement skills. Provides flight to host country, visa preparation, health insurance, training, and living allowance while abroad. Returning volunteers are eligible for non-competitive hiring status for federal jobs. Visit their website for more information and to apply. Email: Campus recruiter at denneap@auburn.edu . Membership program for learning designed for senior adults. Visit their website for info on courses and upcoming events. 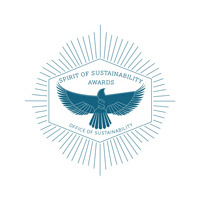 Recognizes those that exemplify the Auburn spirit by making significant contributions toward sustainability on campus or in a community. Visit the website to read stories of past recipients, and to learn about selection criteria and the nomination process.